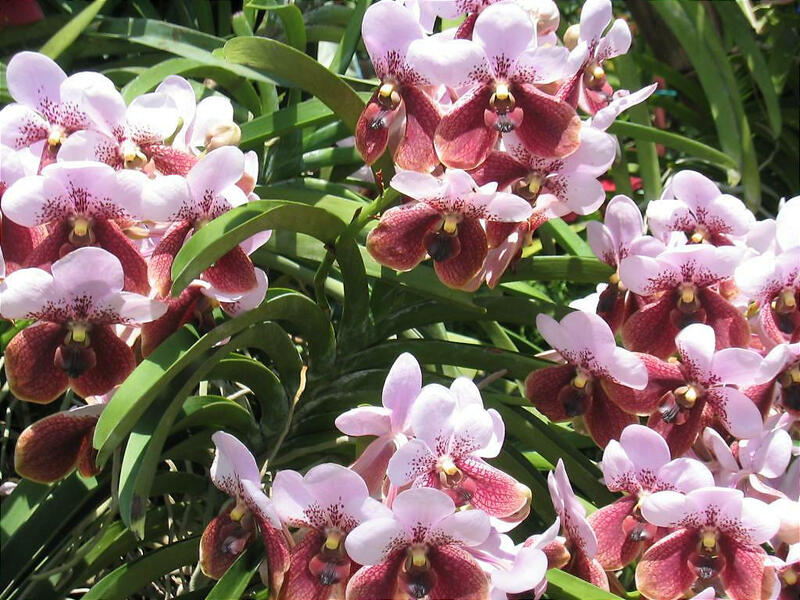 Waling-Waling (vanda sanderana) grows in natural abundance in Davao City particularly at the foot of Mount Apo, the Philippines' Highest Peak. Davao's typhoon-free weather all year round with practically no pronounced wet or dry season, and a uniform distribution of rainfall, temperature, humidity, and air pressure, make it conducive to growing rare exotic orchids and plants. Moreover, the City has more than 1,000 square kilometers of lush tropical forest, or about 47% of its total land area with rich volcanic soil that allows rare plants to thrive and flourish freely. All these qualities contributed to the eventual declaration of Davao City as the official “Orchid Capital of the Philippines”, as declared by then President Corazon Aquino. 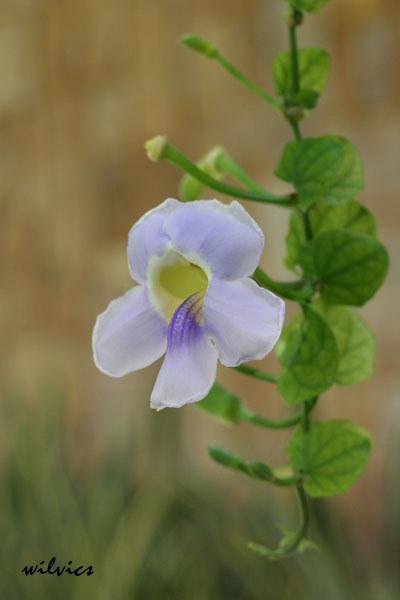 Endemic to Mindanao, Waling-Waling was discovered in 1882. It grows on tree trunks in the rain forests of Davao, Sultan Kudarat, and other parts of Mindanao. 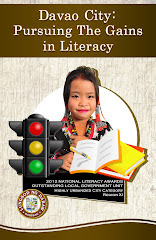 It is worshipped as diwata (fairy) by the native Bagobos, an indigenous tribe of Mindanao. 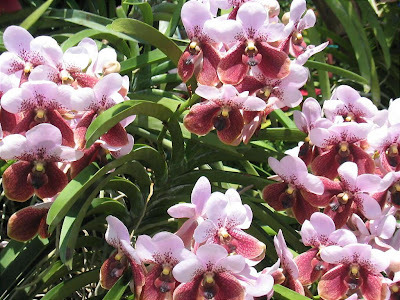 Waling-Waling is the largest of Philippine orchids; growing to 60 to 120 centimeters, it blooms when it is about 30 centimeters long and bears a few sets of flat, channeled, and re-curved leaves. Flower cluster of 12 to 16 flowers opens in succession, the blossoms usually lasting for about six weeks. Waling-Waling is 7 to 12 centimeters wide, and has a characteristic two-tone look - a pale purple blotched with dark reddish-purple at the tip to the lower sepals that are greenish with a pattern of netted lines and purple-crimson spots. 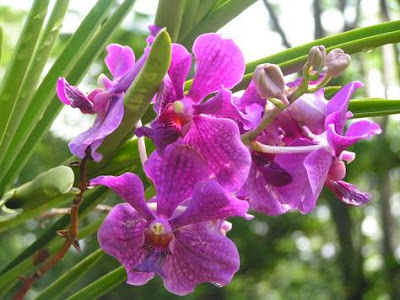 And because of its unique beauty and elegance, the Waling-Waling is widely used in corsages and wedding bouquets, and has been extensively used by orchid growers for the breeding and production of high quality orchid hybrids. 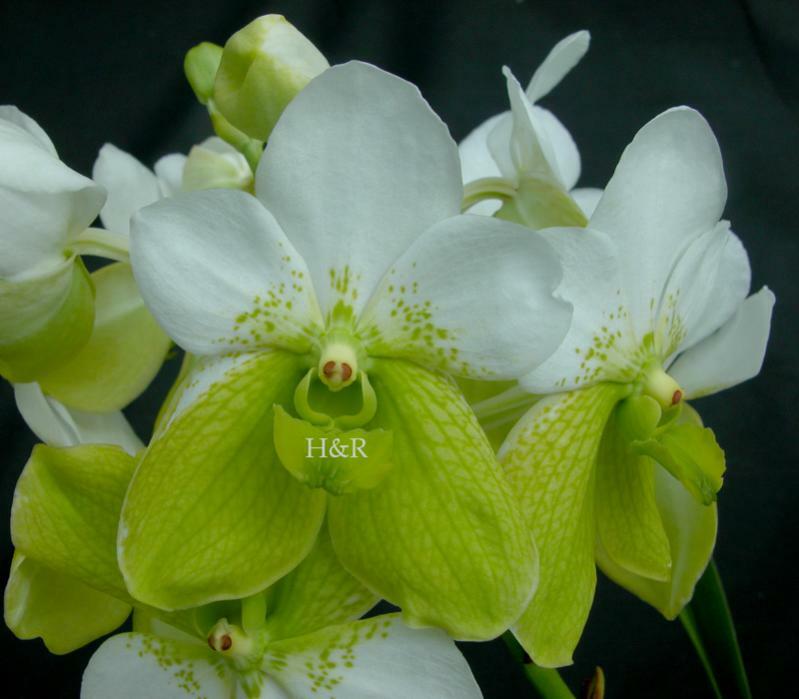 Other top-quality orchid species that are found in the country are the 'white orchid' (Phalaenopsis amabilis) which is known for its large full flowers, and the 'flame orchid' (Renanthera storiei) which is widely used in the development of orchid cutflower varieties. Waling-Waling blooms best in the months of July to October. they are all beautiful and gorgeous!!!! As stunning as you are Liezl, mcorke@tellumat.com Michael in Cape Town. 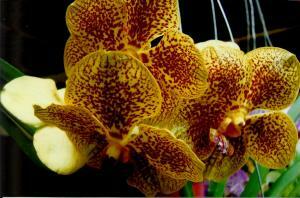 Isn't it great to see that these exotic breed of orchid is found in Davao? Thank you for regularly vising my blog. 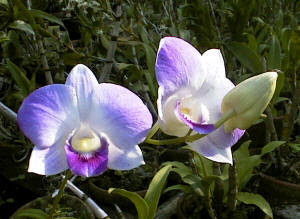 Hi Zhang, I have already sent you the email, re: where to buy Orchids in Davao, which I trust you will find useful. May you have a memorable stay in Davao City! The Waling Waling is among my favorite vandas i am trying to expand my collection of orchids.It is an addiction that is pure JOY!! to my mind and heart.I moved to the Philippines just over 2 yrs ago and moved to Garden city Babak in Toril on Samal island and at this elevation my orchids have never done better!! !.I truly enjoyed! 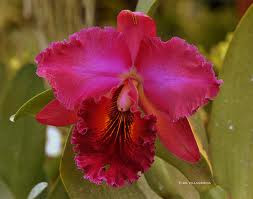 your orchid photo's and look forward to more growing while im still on this beautiful! earth. Thank you for your inquiry. 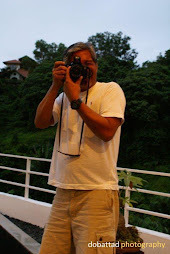 I have already emailed you the info you requested and wish you will find your visit to Davao City a pleasant one. 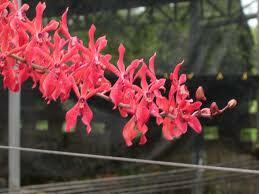 i want to buy a waling-waling.. can you tell me where is that place in Davao? send it here in my email gilsano_alex@yahoo.com thanks.! I have already sent the info on your email, re: your inquiry on where to buy Waling-waling in Davao City. 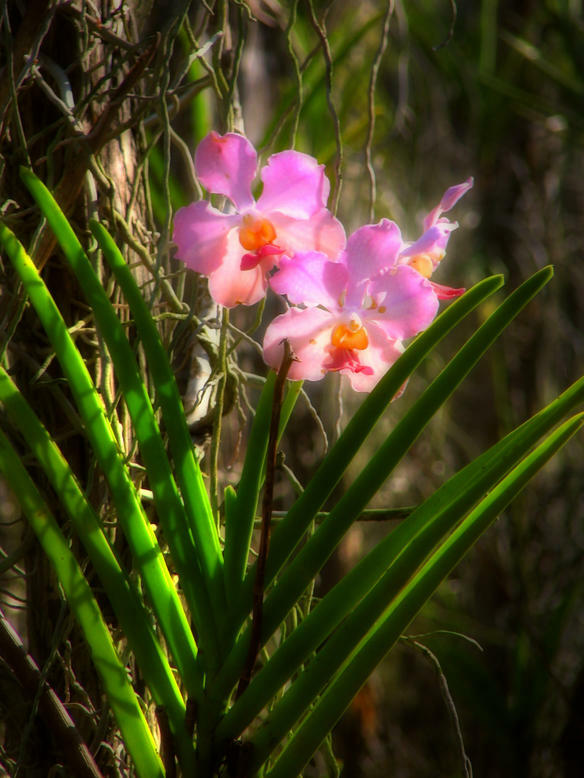 When I first came to the Philippines many years ago, I fell in Love with the country and the climate and the people....now there is a new love in my live and the photos above are just one reason I love orchids. Hallu where is it in Davao?Are they selling only Vandas? Not only Vandas but a whole lot more, and they are all over Davao. When is the orchid festival this year? While there is no particular orchid festival in Davao City, orchids are all around the city and are usually featured during the Kadayawan Festival during the month of August each year. 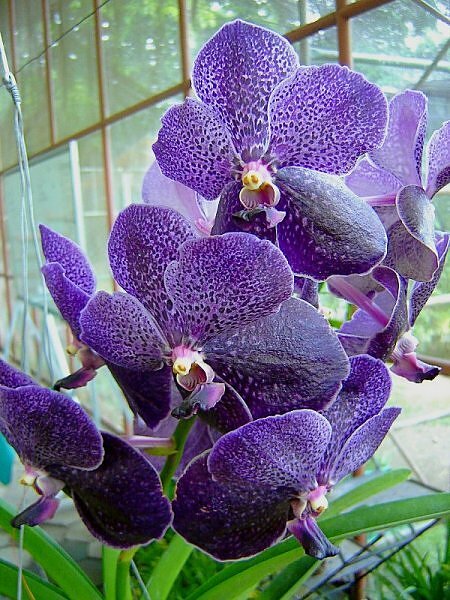 Please send me an address in davao where to buy cheap beautiful orchids, vandas, cattleya, or dendrobium..When is best time to buy? Our company is planning to introduce a new shirt uniform design for its employees, the concept of which is a takeoff from the Department of Tourism's "It's More Fun in the Philippines" campaign. We intend to feature various destinations in the country specifically those attractions that are unique in localities where our branches are located. In this regard, we would like to seek your permission if we could use your Waling-waling photo here? Hi Eva. 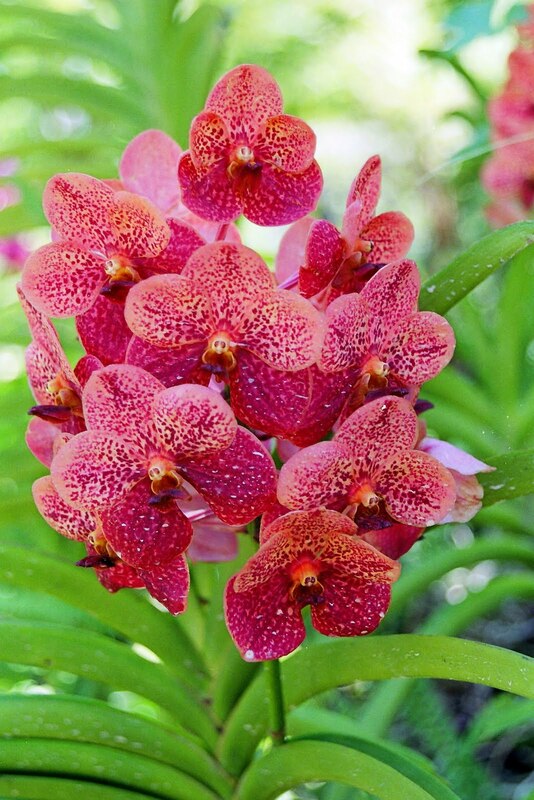 http://homeguides.sfgate.com/planting-walingwaling-orchids-29598.html is a very good website where you can obtain all information on how to best care for waling-waling. Good luck. 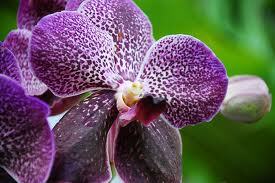 Would you please be able to give me telephone numbers of farms in Davao City Area that export orchids. Your bloggs are beautiful thank you. Thanks for sharing! Must such a treat to be in Davao when these flowers are in full bloom! Instead of replying on email re the address and phones of farms and store, I thing all readers would be interested in these info. A map of their locations would also help visitors know whether they can be reached easily from where they will stay. Im a newbie orchid lover, I'd be interested in visiting Davao orchid farm hopping to learn more about growing them. I am also particularly interested in how much orchids cost there and whether they can be brought home to manila on the plane. 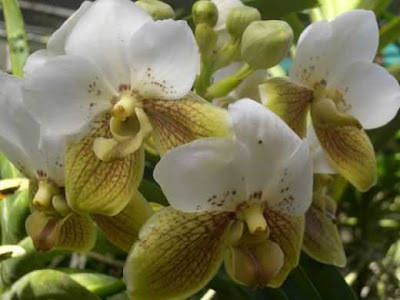 what is the scientific name sa " latigo" orchids na makikita mo in Davao? hello! 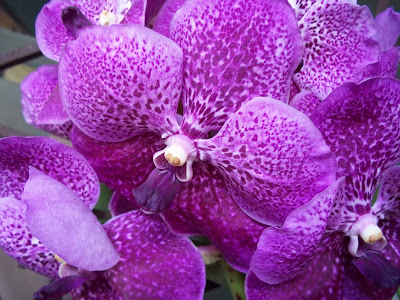 I am trying to grow vanda in full sun. I bought them with little spikes and some of them in bloom. I mounted them on a drift word with a little coconut husk to keep them steady. I water them 3 times a day and so far their leaves are little bit wrinkled. any advice on how to make them.healthy?